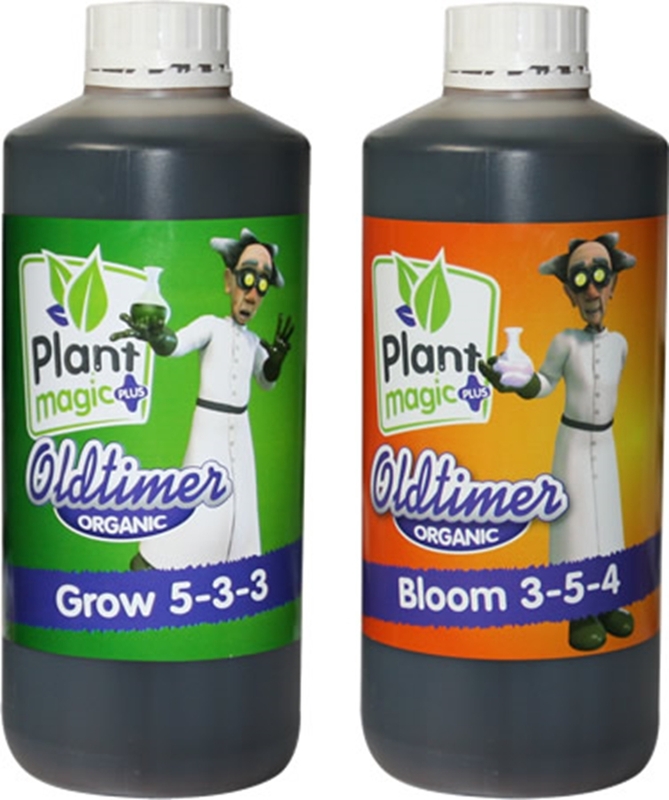 Plant Magic Old Timer is an organic plant feed. 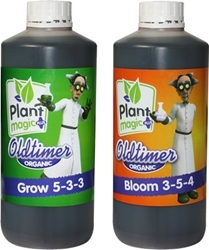 Old Timer is enriched with specific elements to provide full flavoured and great tasting produce. This organic fertiliser will support good plant health and steady growth as well as feeding beneficial fungi and micro-organisms which exist in plant medium. 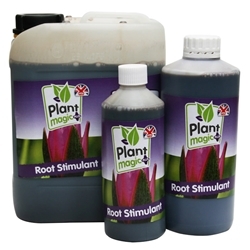 Plant Magic supports the natural growth and formation of your plants, it has the correct ratio of NPK levels so you can be reassured your plants get what they need, when they need it. 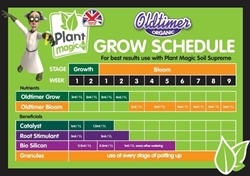 This is why Old Timer has a Grow and Bloom option to suit the stage of growth ensuring the NPK levels are adjusted so your plants can reach their full potential and be given the push they need to optimise your yield!  Directions for use 2-4ml per litre. Directions for use 2-5ml per litre. 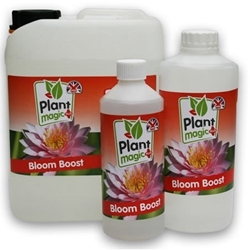 Bloom Boost is an ideal product to use to give your plants accelerated growth during the flowering phase.